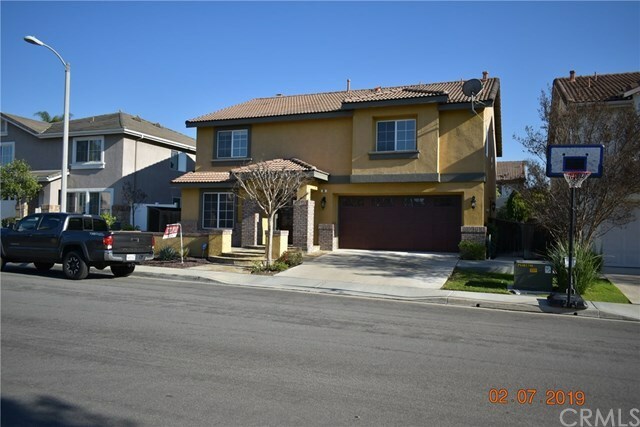 Wonderful 4 bedroom, 2.5 bathroom home located on premium area in West Irvine. There is no HOA, Mello-Roos is $1,200.88/year. From the entry and throughout you will be delighted with all the quality upgrades. Spacious remodeled kitchen, expanded island and the breakfast nook. Master suite comes luxurious soaking tub and enclosed shower double sink and walk-in closet. Front patio and back yard are fully landscaped with sustainable plants. It is a great to invite your friends over for a barbecue in the private back yard. 5 minutes down the road is the huge Tustin Sports park with endless exercise opportunities, or shopping further 3 minutes away at upscale Tustin Marketplace.